Orange Goblin feels blue-collar. 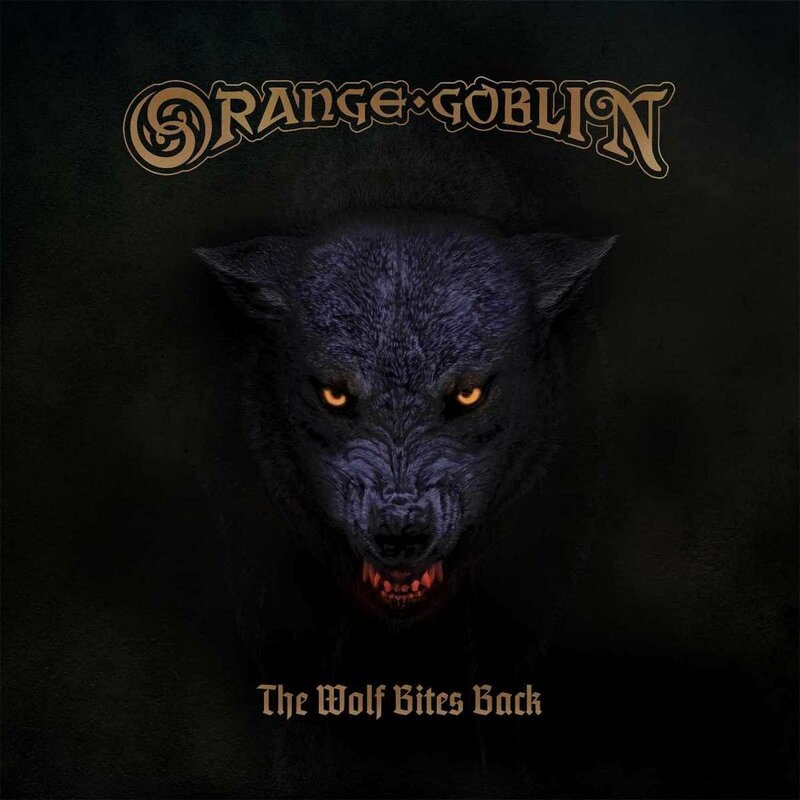 Like if denim were music, it would be Orange Goblin. They’re gritty. They belong in a dank bar filled with lowlifes and cigarette smoke. I like to think Lemmy would dig Orange Goblin quite a bit. By and large, you kind of know what you’re in for with the Goblin. They have a sound and they don’t stray too far from it. It’s that mash of doom, sludge and classic rock riffs with the gruff, world-weary vocals of Ben Ward anchoring tales of machismo and hard-edged livin’. Seriously, if dude doesn’t have a three-pack-a-day Camel unfiltered habit, I will be seriously upset. His voice just sounds like someone went to town with a sander on his vocal chords. And it’s the perfect foil for this band. Like I said, blue-collar all the way. The current album just sounds a little more raw than some of their recent albums. The production is gritty and it lends this album more of a bar band feel. It’s bluesy in places. Rockin’ out in others. There’s even an interesting track late in the album called The Stranger than involves a bit of spoken word style vocals. It’s different, but grew on me a bit during my second pass with the album. All in all, this is a fairly solid outing. I don’t think it’s going to make any year-end lists, but it will provide them with some solid new material to perform in a live setting.